ST JOHN’S, Antigua – England will arrive in the West Indies on 11th of January 2019, to start the biggest International Home Series between the two teams since 2009. The two-month tour, comprising three Test matches, five ODIs and three T20Is, will be played in five of the region’s top tourist destinations, with the tour starting in Barbados and ending in St. Kitts. 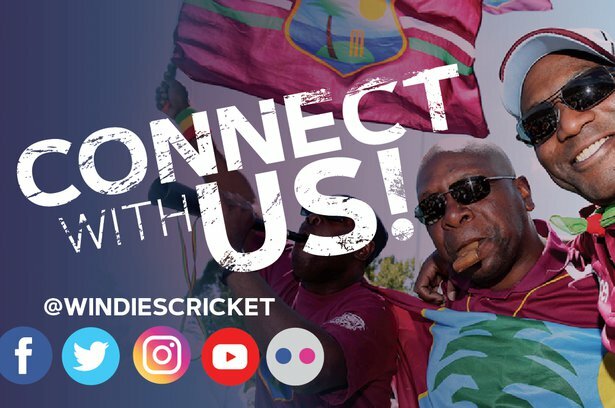 Barbados, Antigua and St. Lucia will host the three match Test Series; Barbados, Grenada and St Lucia will share the ODIs; while St. Lucia and St. Kitts will host the T20Is. (full schedule below). This will be a special tour for several reasons. With the recently announced ICC Future Tours Programme for 2019-2023, this will be the last three-format England Tour to the Caribbean for the foreseeable future. There is incredible history between the two teams stretching back over 90 years. The teams will, once again, contest the Wisden Trophy, having previously played 154 Tests, with the WINDIES ahead with 55 wins to England’s 48 and with 51 drawn. The last series on West Indies’ soil ended in a 1-1 draw, with England retaining the trophy and despite the WINDIES bounce back victory at Headingley in 2017, with the 5-wicket win inspired by Shai Hope scoring centuries in both innings (147 and 118 not out), England still won the series 2-1. 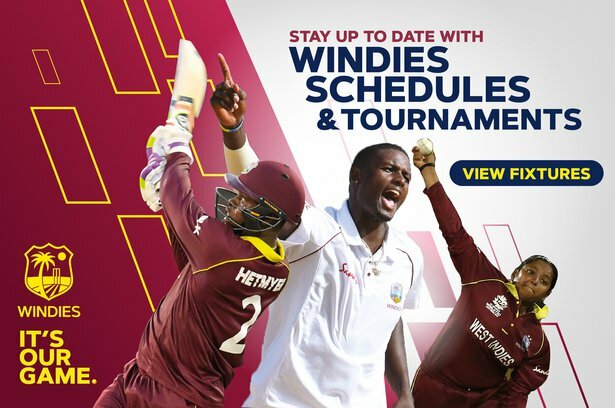 In ODIs, the WINDIES seek to reverse a 12-year series losing streak against England, the current #1 ranked team in ODI cricket, as preparations build towards the 2019 ICC World Cup. For the T20Is, the WINDIES, as current ICC World T20 champions, aim to build on recent victories against England.